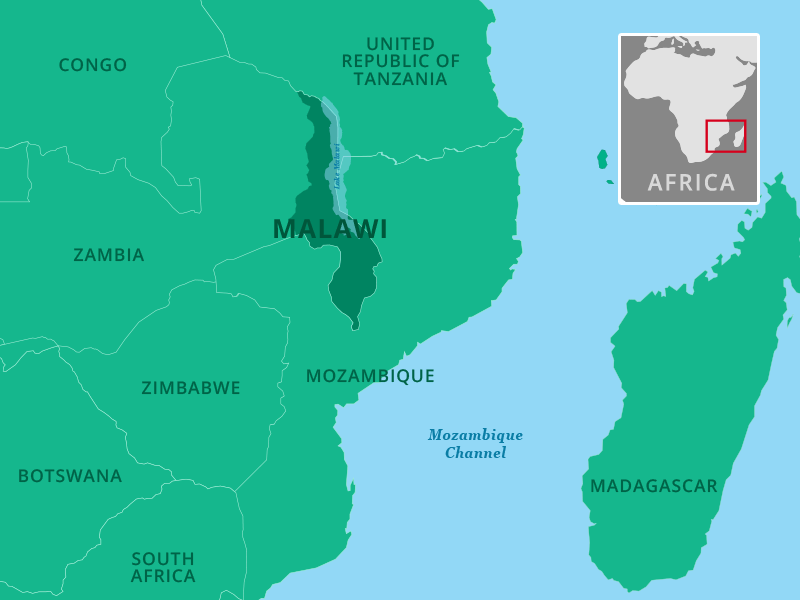 THOUSANDS OF FAMILIES HAVE LOST THEIR HOMES AND LOVED ONES IN MOZAMBIQUE, MALAWI AND ZIMBABWE. FAMILIES URGENTLY NEED YOUR SUPPORT. When Cyclone Idai tore through southern Africa in March, it separated parents and children, ripped up homes and destroyed livelihoods. One month on, thousands of families are still homeless and afraid. They urgently need help. We have a response team in Malawi providing emergency shelter to the families who need it the most. Watch the video below for our latest update. “The rains were so heavy, there was so much water flooding our house, then it just washed away. Completely washed away. So we had to run. 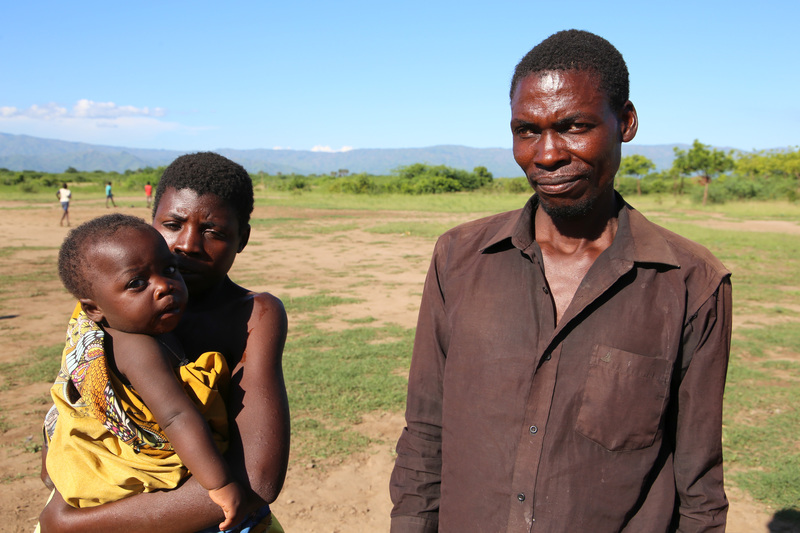 Petro and his family were forced to flee their village in Malawi after Cyclone Idai destroyed their home. With your support, we’ll be able to provide aid to families like Petro’s, so they can start rebuilding their lives. We will not stop until we have done all we can to help families in Malawi, and around the world, get the vital emergency shelter they need. Cyclone Idai has brought severe flooding in southern Africa, with torrential rains and strong winds of over 100mph. Downpours have been affecting the region for weeks, causing severe floods since the beginning of March. This comes after a period of severe drought, making the conditions worse. Flooding has devastated land, livestock, homes and infrastructure, leaving vast areas uninhabitable and families homeless and vulnerable. There are fears for further risks to families such as water-borne disease outbreaks. Roads and bridges are washed away, communications are down, floodwaters haven’t yet receded leaving whole villages inaccessible. 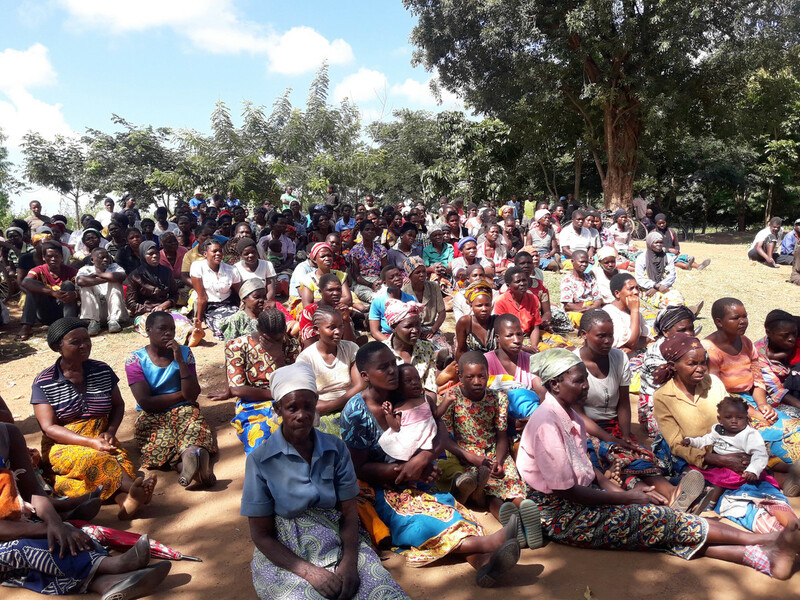 Learn about our emergency shelter and aid items that we are currently distributing to families in Malawi. Stay up to date with all the latest news on our deployments around the world by joining our mailing list.